Feature packed for life on the road. 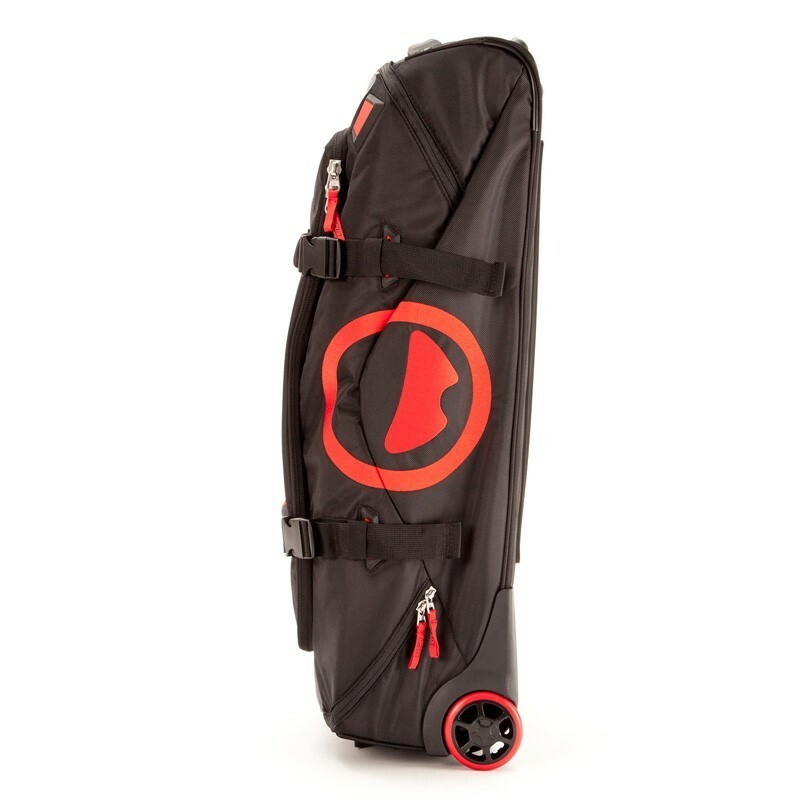 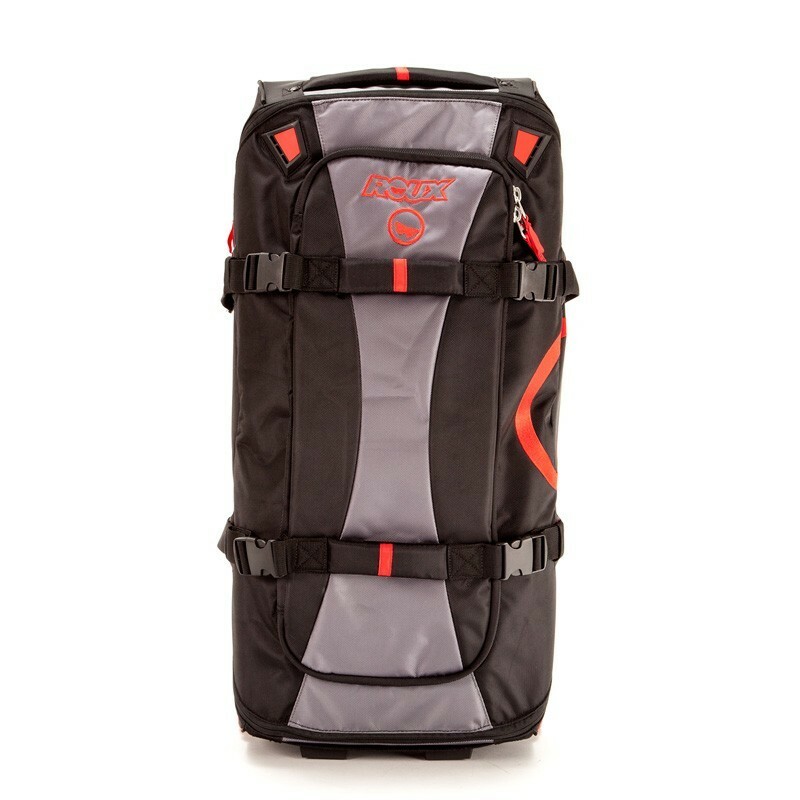 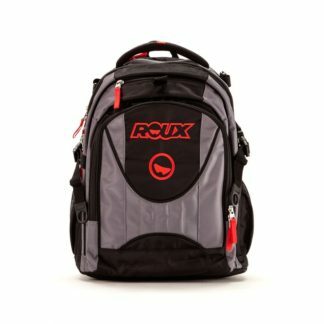 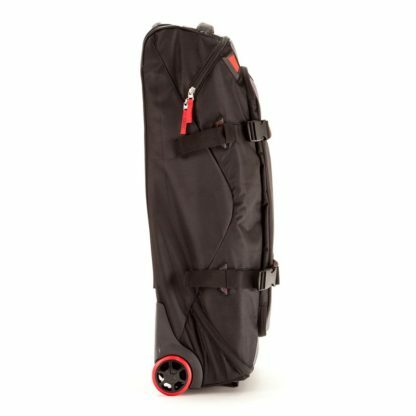 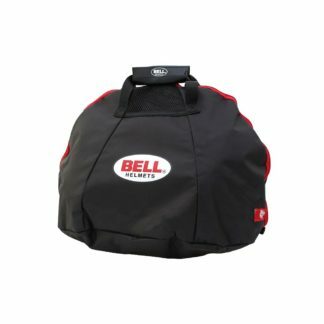 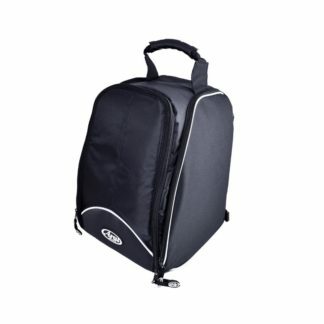 The Roux GT 30″ Gear Bag is feature packed for a life on the road. 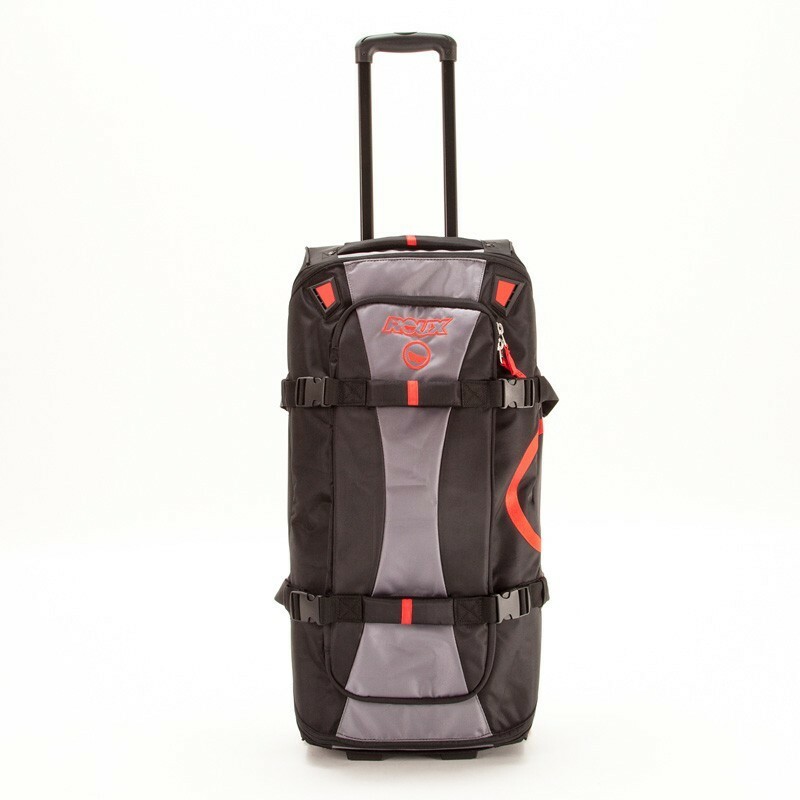 The large main compartment is framed by numerous mesh pockets to help keep everything organized. 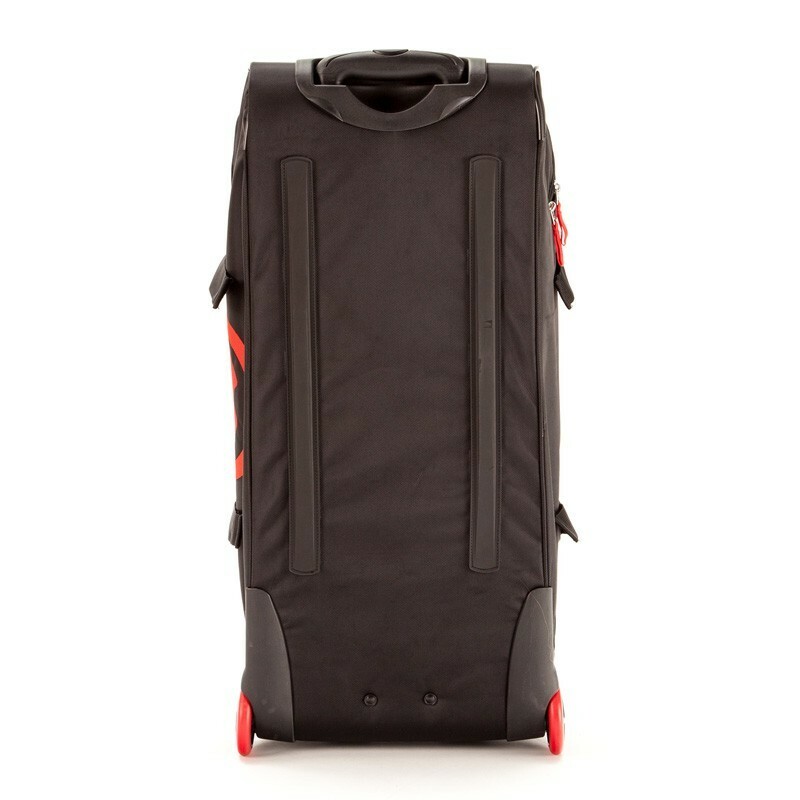 Rubber wear pads help reduce wear from traveling, while large, durable wheels help carry heavy loads.